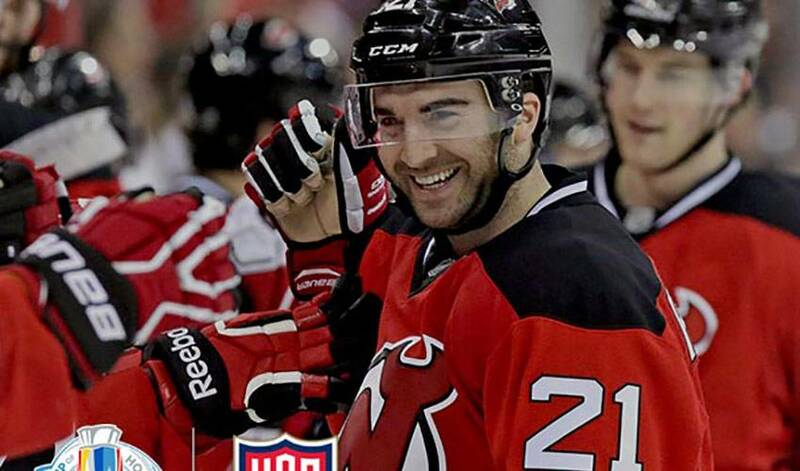 USA Hockey announced today that New Jersey Devils forward Kyle Palmieri has been added to its 23-man roster for the World Cup of Hockey 2016. TORONTO/NEW YORK (JULY 20, 2016) – USA Hockey announced today that New Jersey Devils forward Kyle Palmieri has been added to its 23-man roster for the World Cup of Hockey 2016, the best-on-best international hockey championship from Sept. 17 to Oct. 1, 2016, in Toronto. Palmieri, a 30-goal scorer for the Devils in 2015-16, replaces injured Tampa Bay Lightning forward Ryan Callahan. Eight teams -- Team Canada, Team Czech Republic, Team Europe, Team Finland, Team North America, Team Russia, Team Sweden and Team USA -- will compete in the two-week tournament, featuring more than 150 of the best players in the NHL. All tournament games will be played at Air Canada Centre in Toronto, home of the NHL Toronto Maple Leafs. The World Cup of Hockey 2016 is a joint effort of the National Hockey League and the National Hockey League Players’ Association, in cooperation with the International Ice Hockey Federation (IIHF). The eight teams are split into two Groups, Group A and Group B, for the Preliminary Round (Sept. 17-22), when each team will play its three Group opponents in a round-robin format. Placed in Group A are Team Canada, Team Czech Republic and Team USA, plus Team Europe, a pan-European roster of players from birth countries outside of the Czech Republic, Finland, Russia and Sweden. The four teams in Group B are Team Finland, Team Russia, Team Sweden and Team North America, a selection of the top players from Canada and the United States who are 23 or under as of Oct. 1, 2016. The top two finishers in each of Group A and Group B will advance to the Semifinals (Sept. 24-25), where each qualifier will face an elimination game against a team from the other Group. The two Semifinal winners will meet in the Final, a best-of-three series on Sept. 27, Sept. 29 and, if necessary, Oct. 1.